You may not know it but there is a constant battle being waged on your skin – the battle between antioxidants and free radicals, the inevitable effects of aging and more! Resveralife is committed to helping you take care of your skin by arming you with knowledge and providing you with a diverse range of skin care products formulated with Resveratrol. Now Resveralife is extremely excited to add a new weapon to your skin care arsenal with our all new Resveratrol supplements. These Resveratrol supplements are called Resveralife Capsules and they are the final step to complete your skin care routine. If you’re looking to give your skin the best chance of staying young and healthy looking in the long run, you need to protect it from the inside as well as the outside. Resveralife products are already helping you take care of your skin on the outside, now you can add Resveralife capsules to help care for your skin from the inside. Resveralife supplements have been formulated after extensive research to offer you the best and highest quality of skin care solutions that are far superior than the rest. Resveralife capsules also offer our customers an excellent value for money and a budgeted option of taking care of their skin. Adding Resveralife into your life can transform the way you look and give you healthier, smoother and younger looking skin. 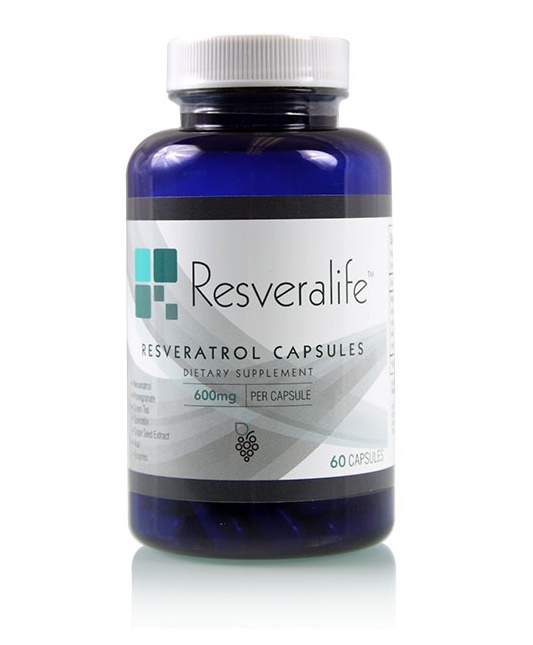 Unlike other Resveratrol supplements, Resveralife Capsules offer you multiple healthful ingredients in one pill. Resveralife is a blend of exciting skin care ingredients like Resveratrol, Green Tea, Acai, Pomegranate, Enzymes, Grape Seed Extract and Quercetin. Resveratrol, Pomegranate and Acai offer your skin anti-aging properties and antioxidant properties. Green Tea and Quercetin offer your skin antioxidant and anti-inflammatory properties. Grape Seed Extracts protect and beautify your skin. Finally, enzymes help promote purification your blood, transportation of toxins and rebuilding of tissues. All these ingredients were chosen based on studies which reveal that they are good for skin in various ways. Resveralife suggests that you add 2 capsules to your daily routines. All you need to do is to consume 2 capsules together, once a day.